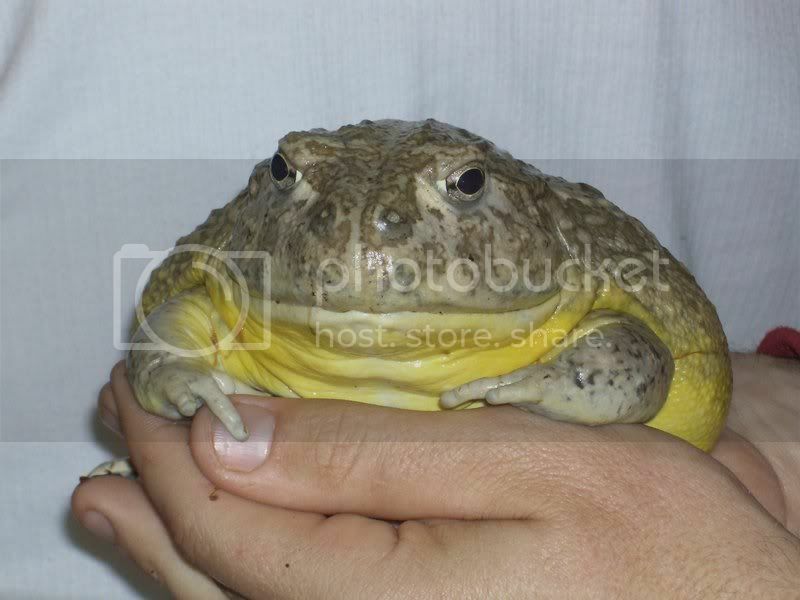 So I was just reading about frogs, and apparently in some states of America, it is illegal to 'break the skin' of the bullfrog during it's capture. I really can't figure this one out. I'm assuming that's for "live capture." If you were going to eat them, I'd guess you'd spear 'em with a sharp stick or maybe shoot them with a .22 birdshot round. I don't think that's the case. ... When close enough, the frog is gigged (speared) and brought into the boat. In some states, breaking the skin while catching them is illegal and either grasping gigs or hand capture are used. Well, looks like you're still talking capture for eating. Perhaps there is a size criteria for keeping them (like fish) and the authorities don't want you maiming or killing undersized frogs? Game law related I'd wager, or possibly there are also poisonous species in some states (like the Cane Toad in Australia)? Probably to reduce the number captured by prohibiting certain weapons. Canada has similar laws for fishing in some areas. You can't use a barbed hook on certain rivers, for example.